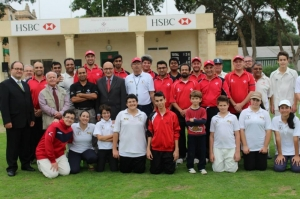 Last weekend saw the first edition of the Malta Diplomats Cricket Cup with teams from Great Britain, Australia and Asia competing. 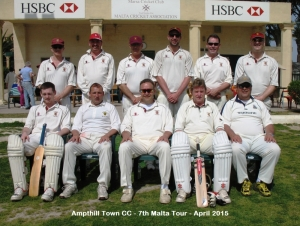 4 day cricket festival in Malta. 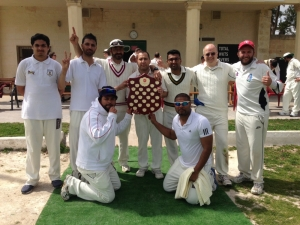 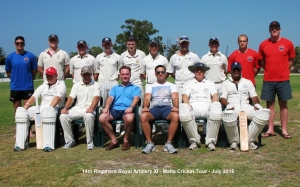 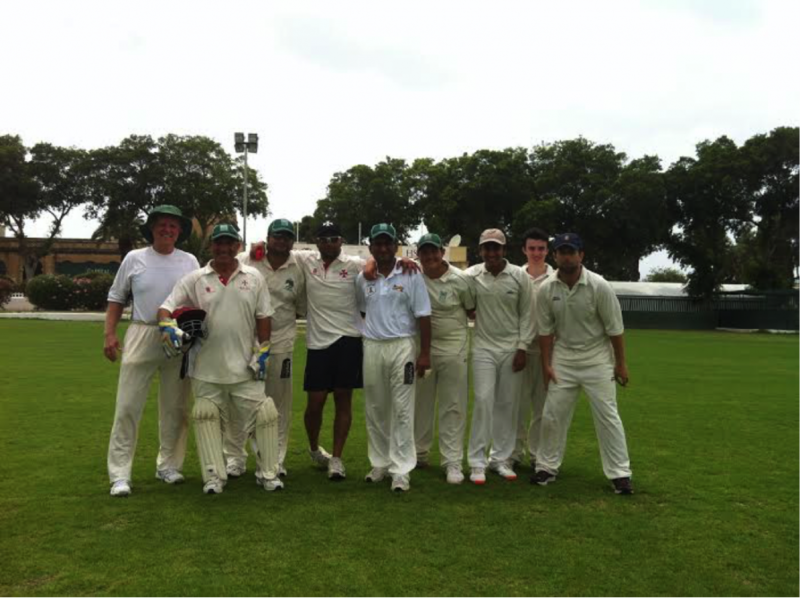 On Saturday the final of the MCA Cricket Winter Wallop was played between the Marsa Magpies and the Melita Bees. 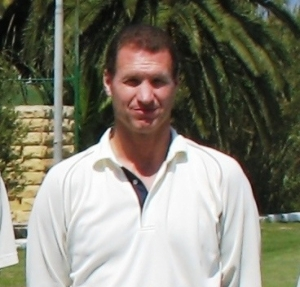 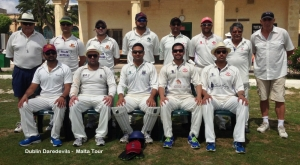 The Marsa C.C entertained new team from England Mt. 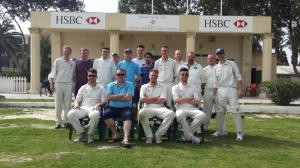 Hawke & Porthtowan CC in a varied three game series which started last Friday afternoon. 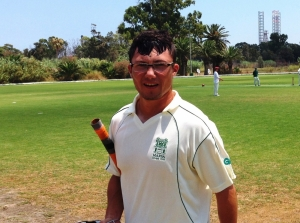 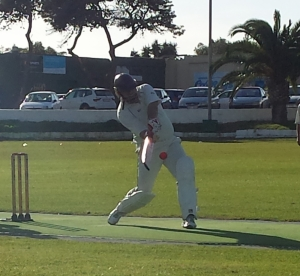 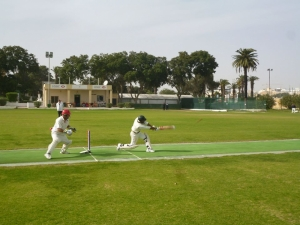 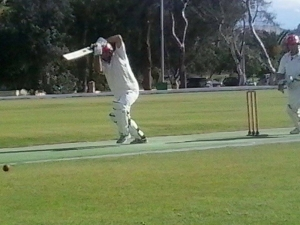 On Saturday the Cricket Winter Wallop continued with the Melita Bees playing the Marsa Magpies. 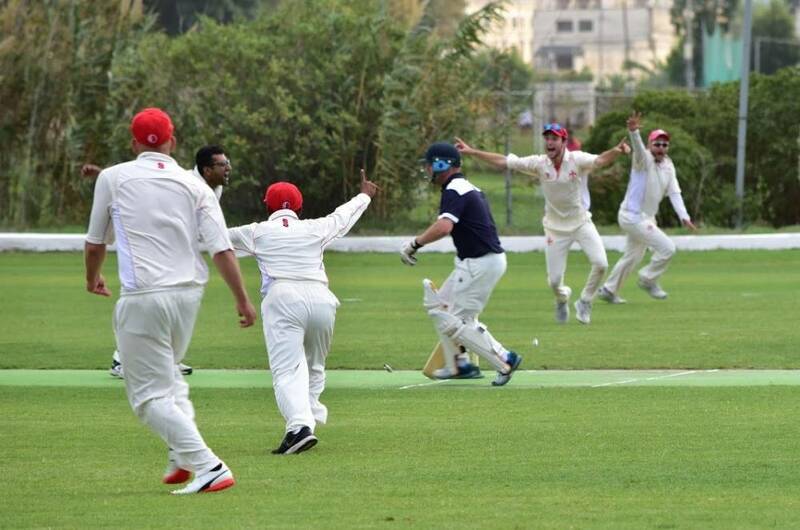 England lost their last World Cup warm-up game by four wickets as Pakistan prevailed in a tense finish in Sydney. 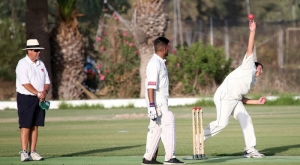 On Saturday the Cricket Winter Wallop continued with a thumping win from the Magpies who soared from the bottom of the ladder to the top by edging out Melita. 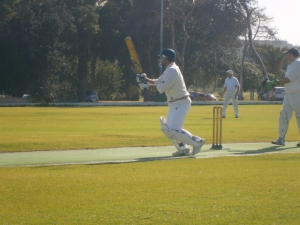 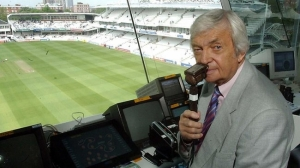 On Saturday the MCA Cricket Winter Wallop league continued after last weeks open day.